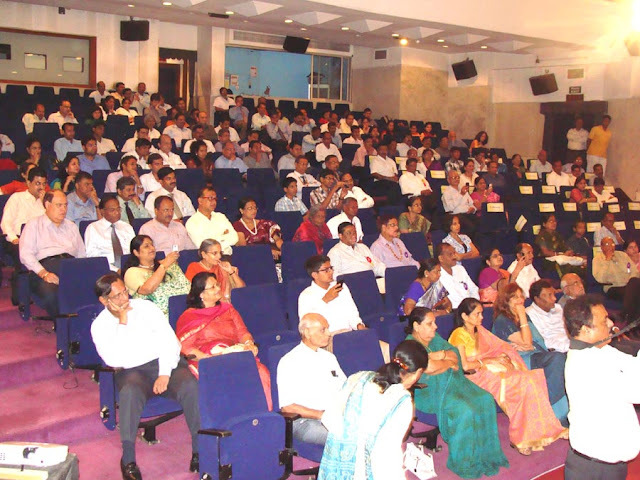 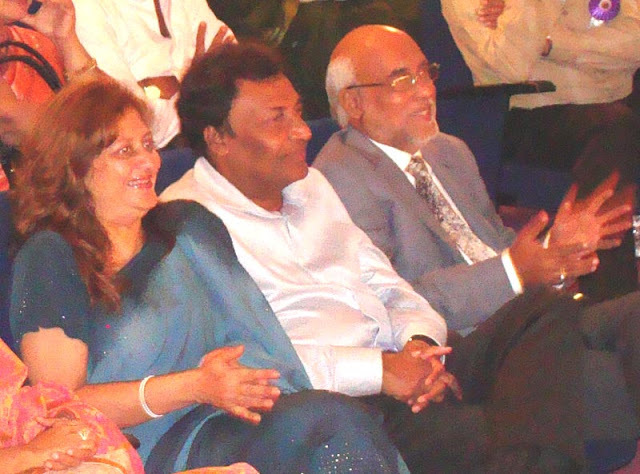 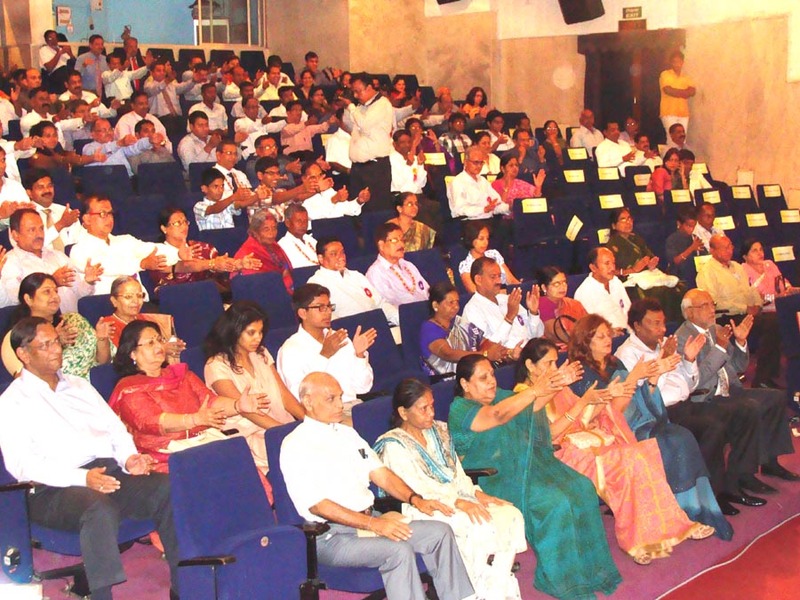 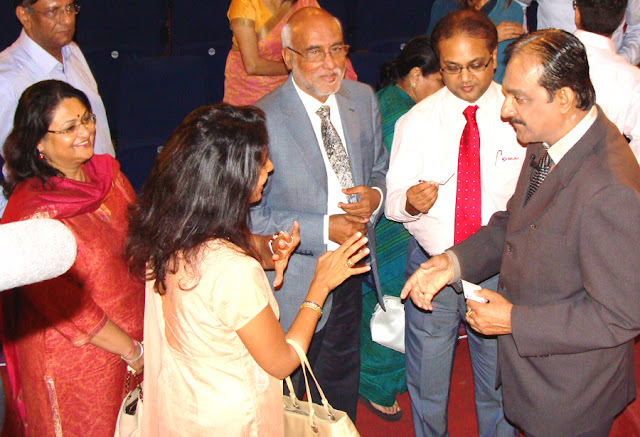 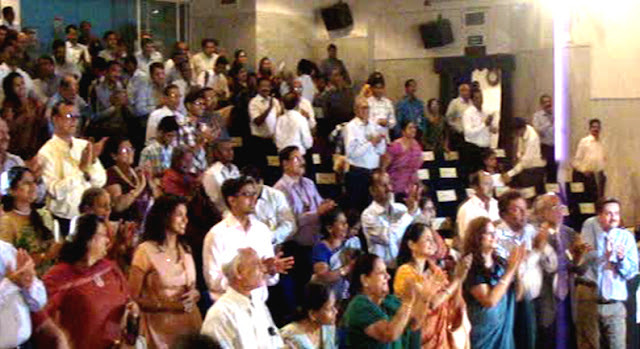 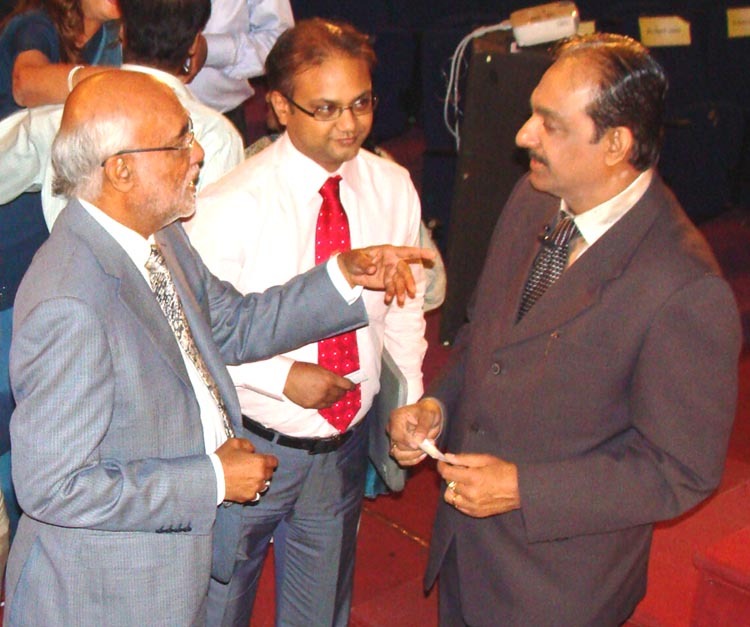 During their Annual Awards on 16th July ’12…. 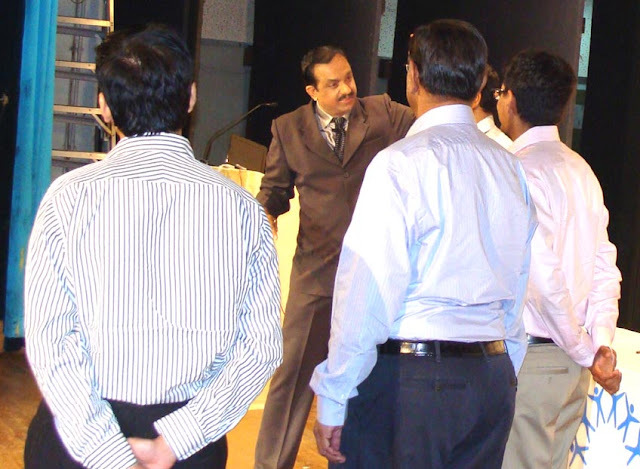 at Y. 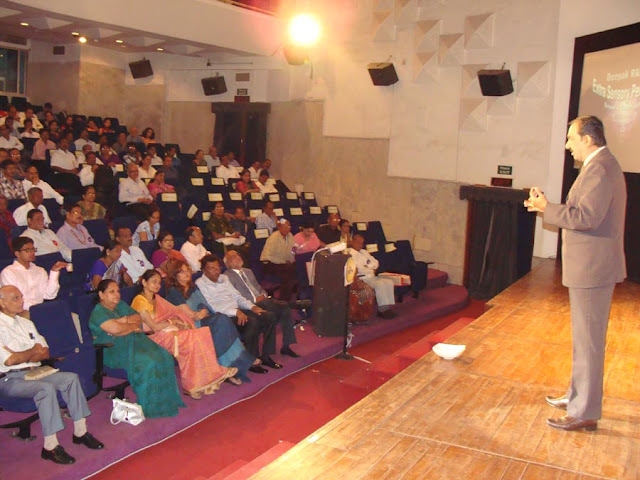 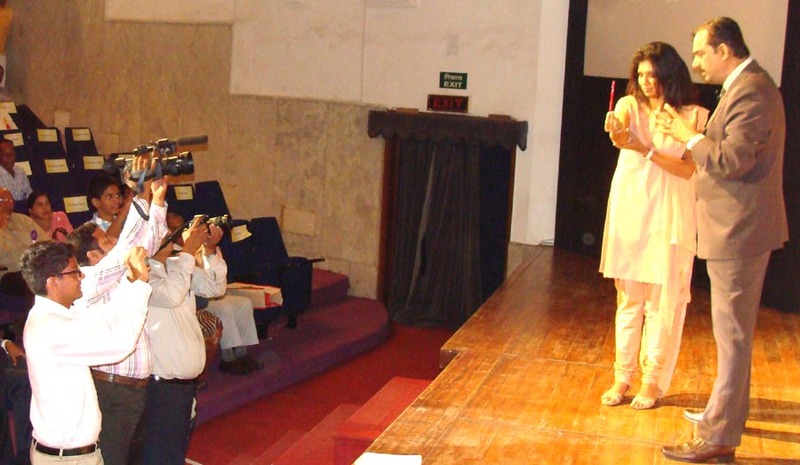 B. Chavan Auditorium – Mumbai. 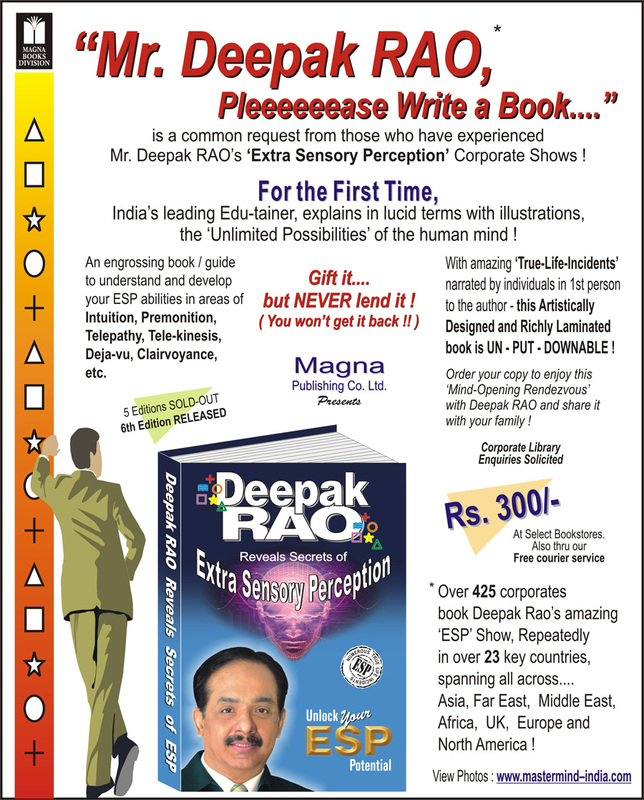 Deepak RAO is invited by Mr. Shekhar Bajaj (Chairman & Managing Director) - Bajaj Electricals ! 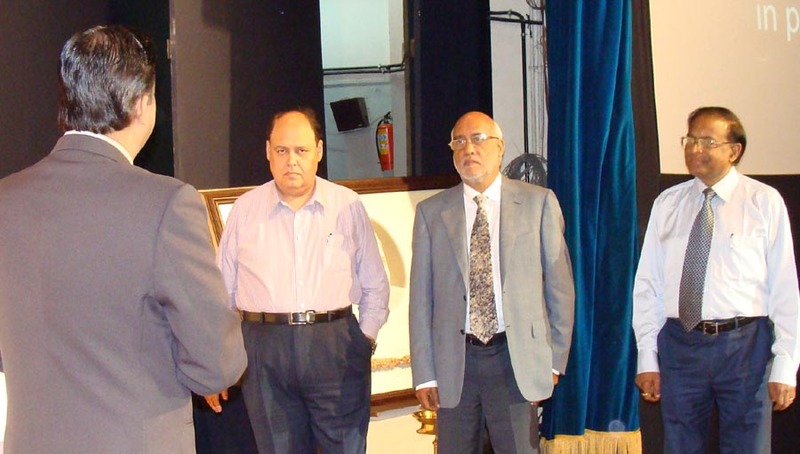 Both, Mr. Shekhar Bajaj (Chairman & Managing Director) and Mr. Anant Bajaj (Jt. 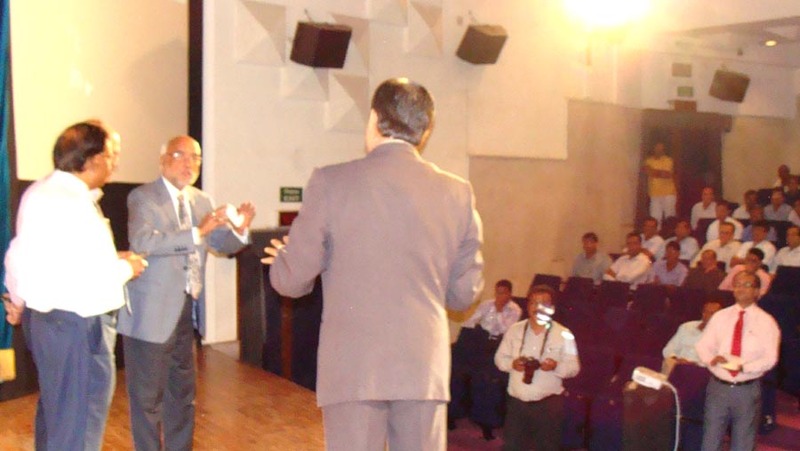 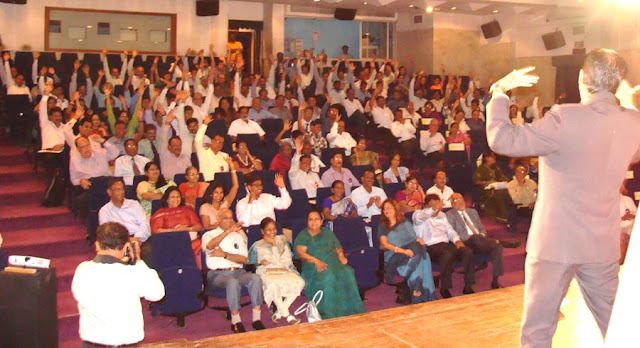 Managing Director), actively participated on stage with Mr. Deepak RAO, during the ‘ESP’ Show.